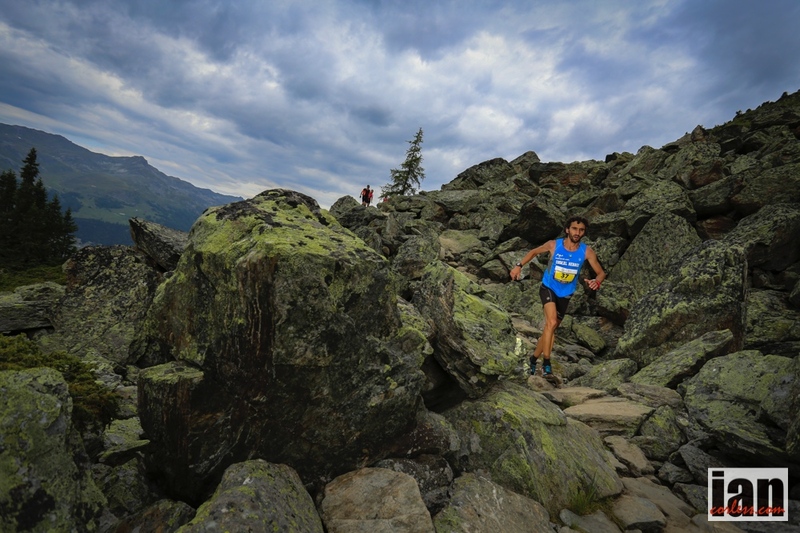 It was always going to be a classic race… the male SKY Skyrunner World Series title was sewn up with a dominant Kilian Jornet securing maximum points form three out of five qualifying races. 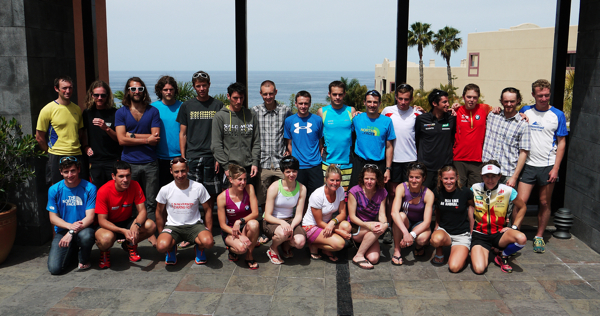 However, the ladies race was a completely different story. 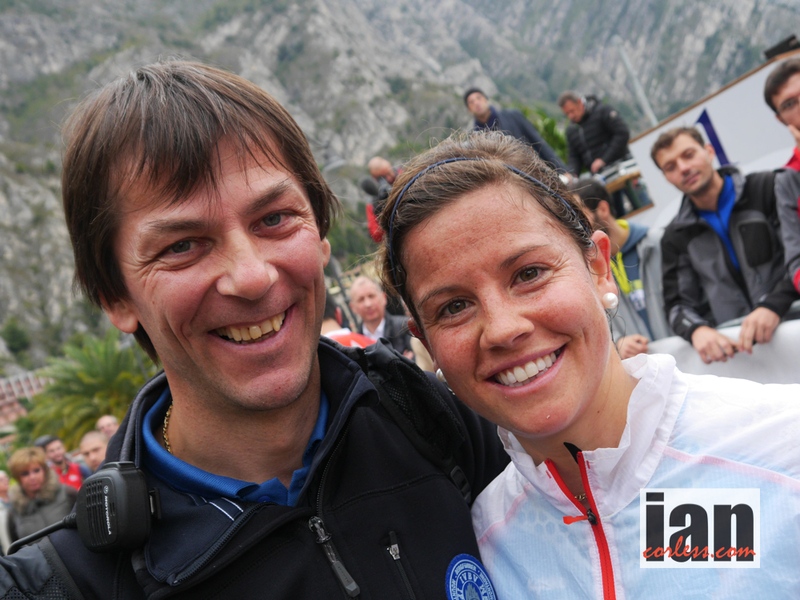 Just ten points separated the leader, Emelie Forsberg from fellow Salomon teammate, Stevie Kremer. 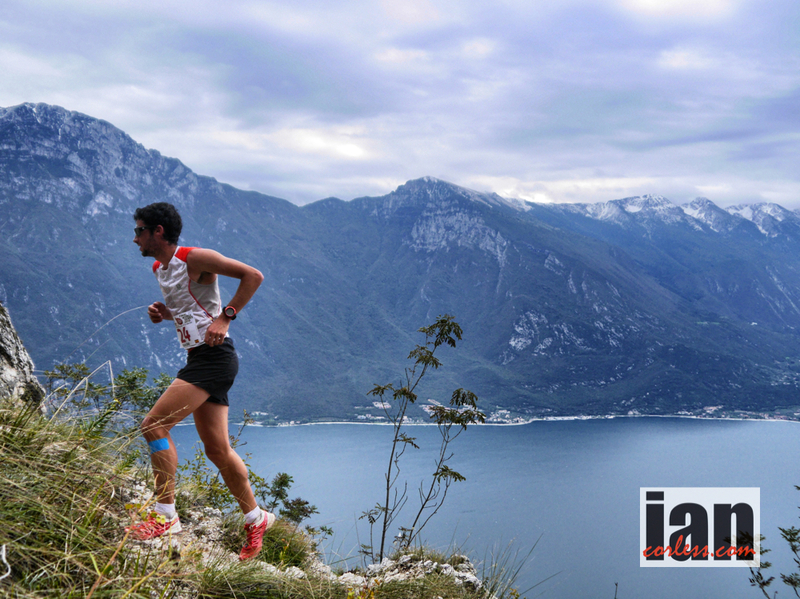 At the finish line on the shores of Lake Garda, Kilian Jornet once again proved his supremacy with another stunning victory. 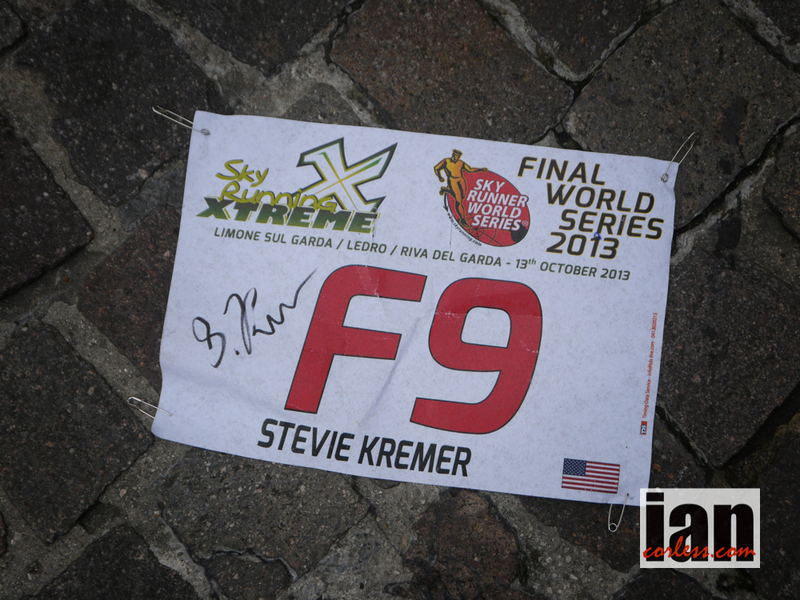 For the ladies, Stevie Kremer confirmed her incredible mountain running and descending ability to take not only the victory in Limone but also the Skyrunner World Series title. 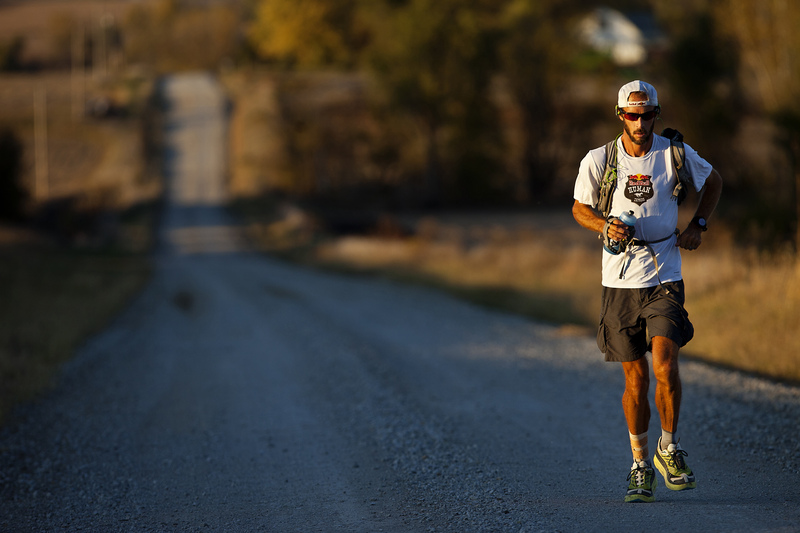 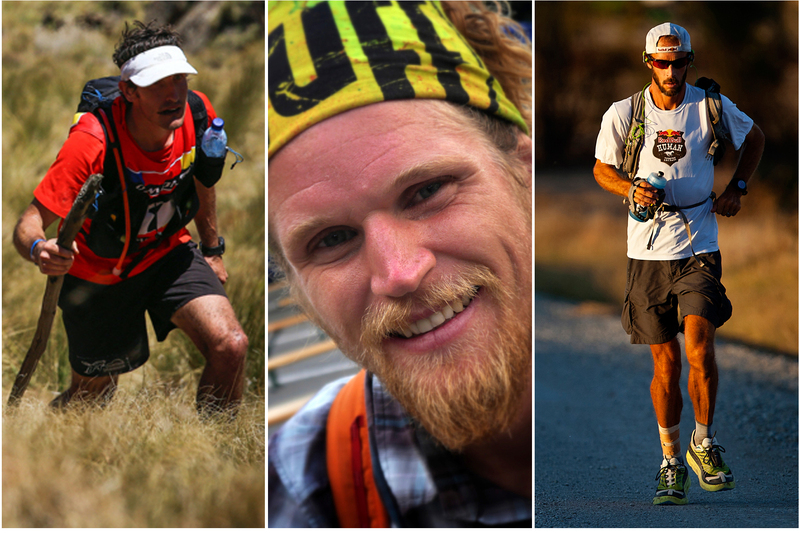 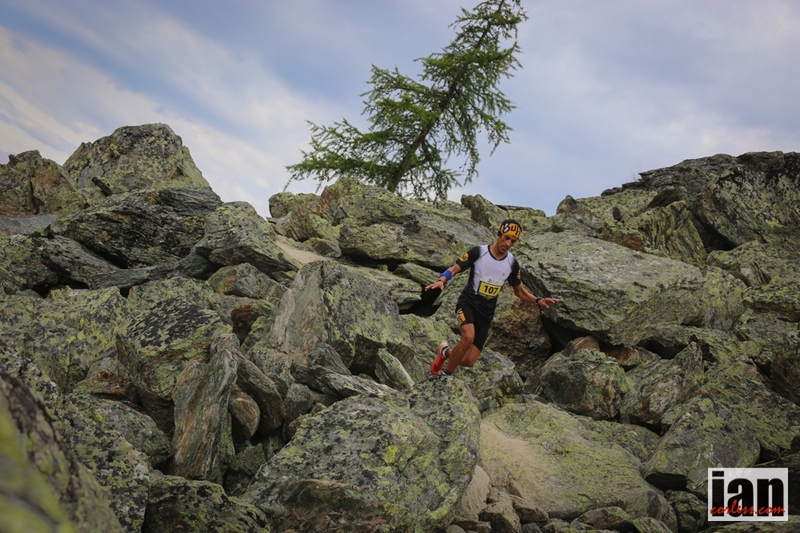 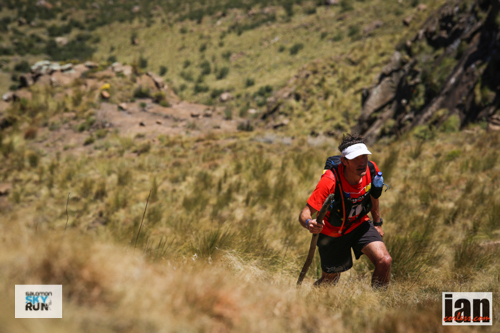 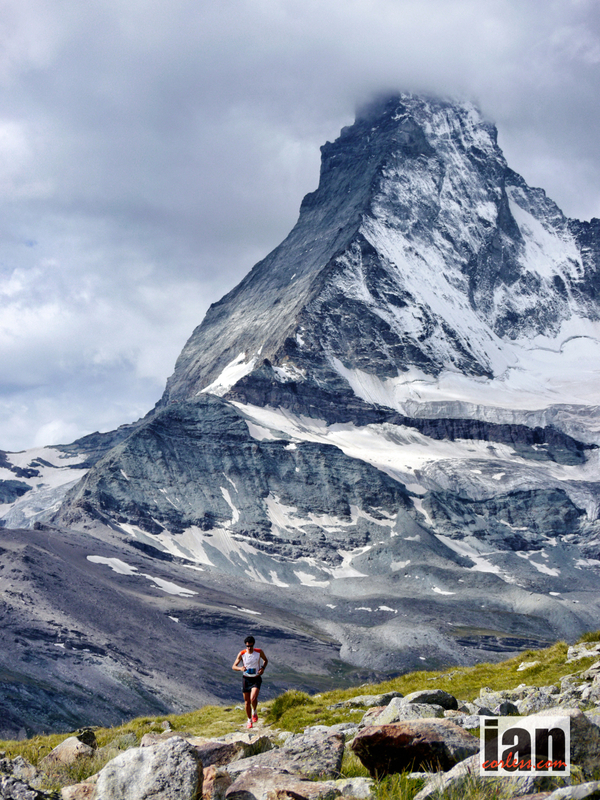 We have witnessed some incredible performance in the 2013 Skyrunner World Series over three distances; VK, SKY and ULTRA. 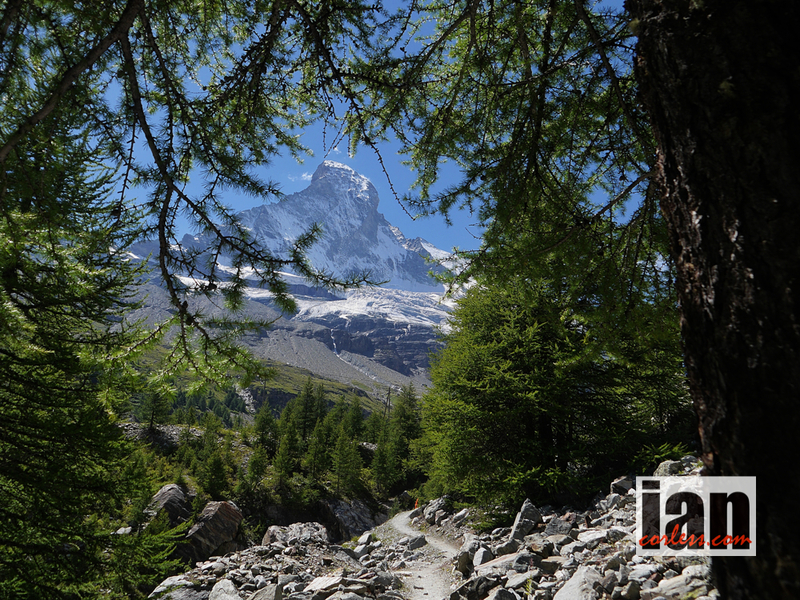 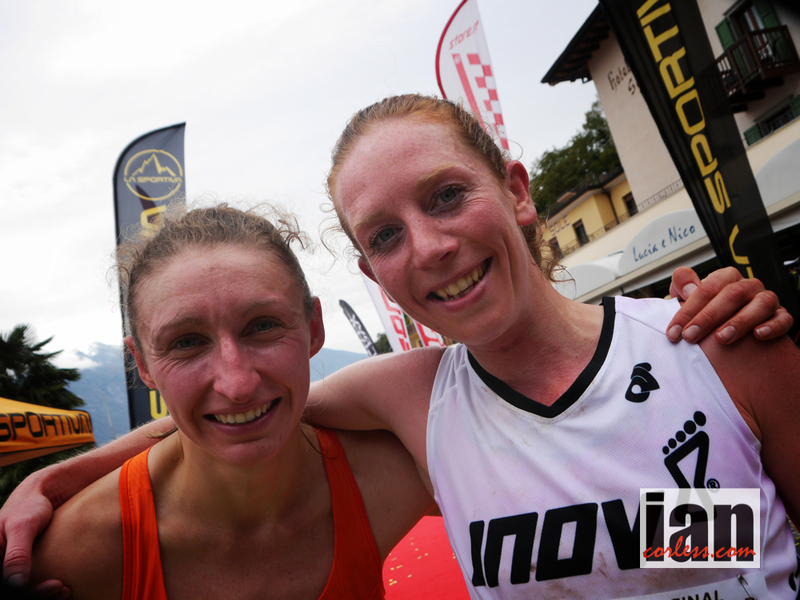 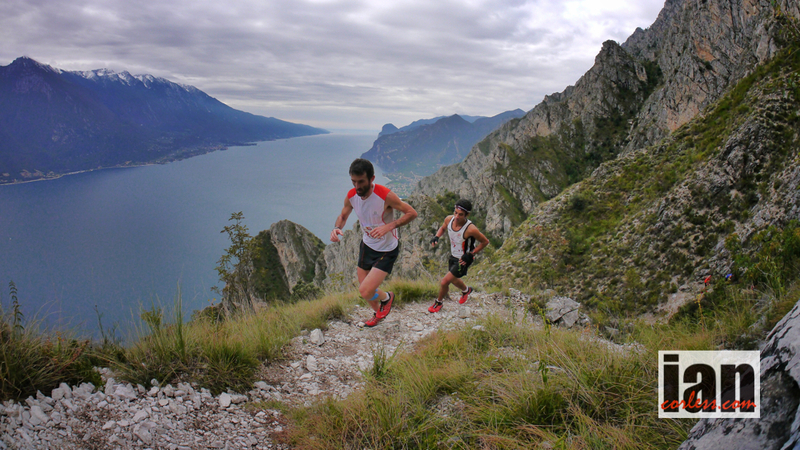 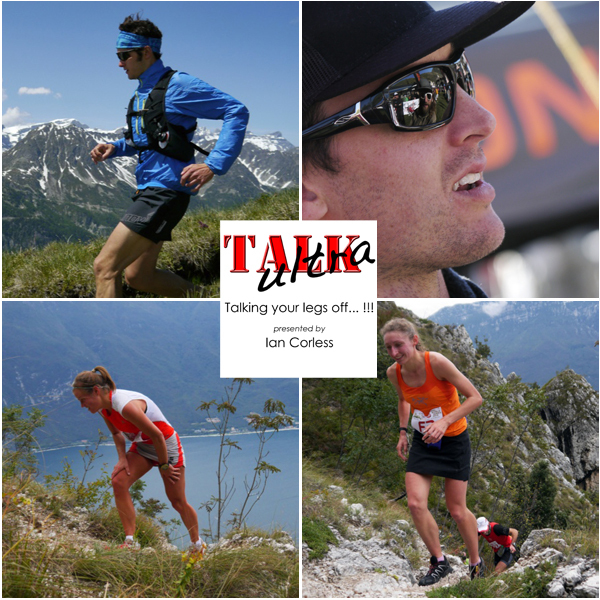 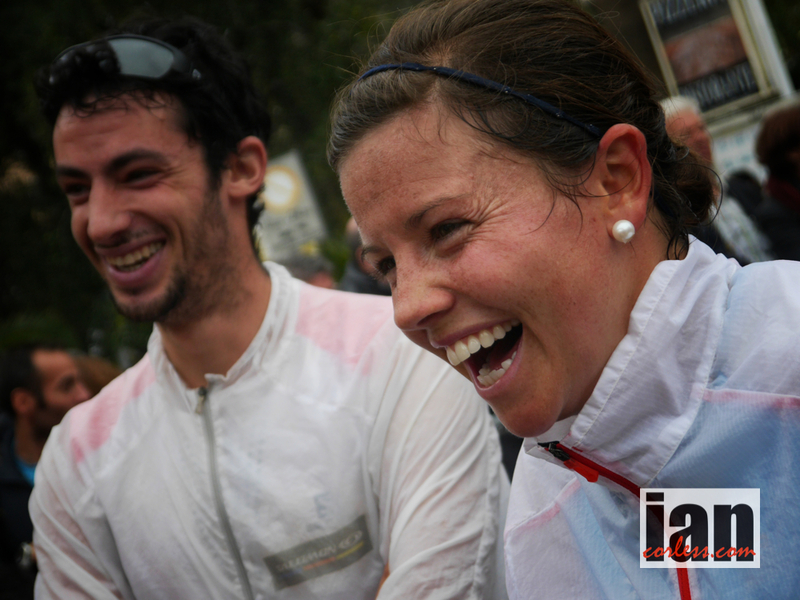 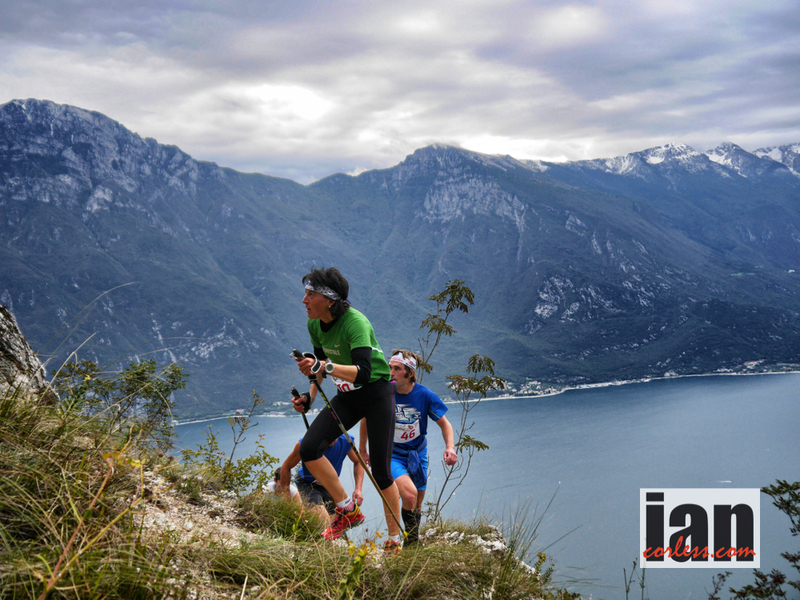 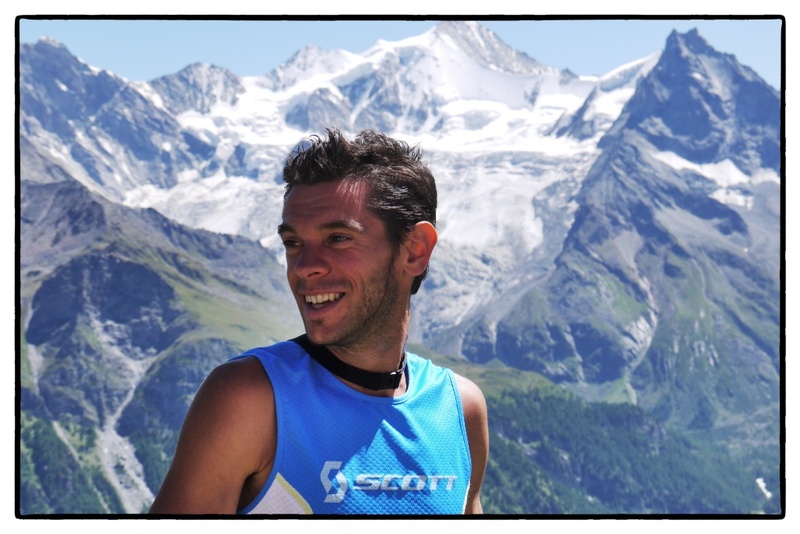 Limone Extreme provided a stunning close to the 2013 season and we are left with some well-established names confirming that they are true champions but in addition, we have several new names on the Skyrunning scene that will most certainly build anticipation for the 2014 season. 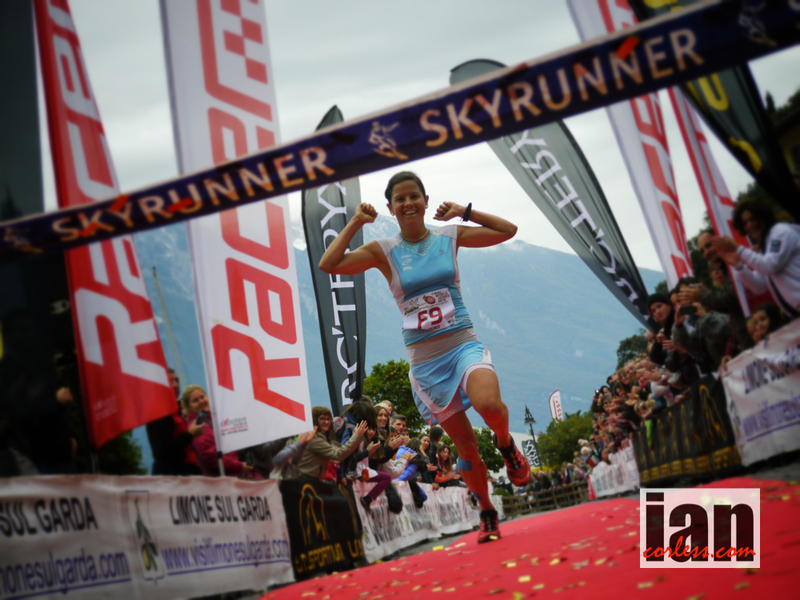 Antonella Confortola after taking second place in the VK on Friday night had been unsure if she would start the Sky race on Sunday. 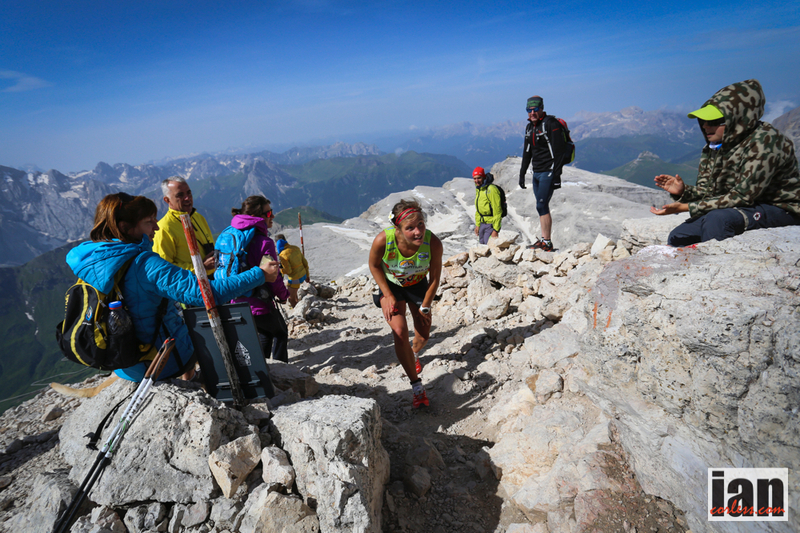 Start she did and using her impressive abilities at climbing she led the way on the long steep and technical climb. 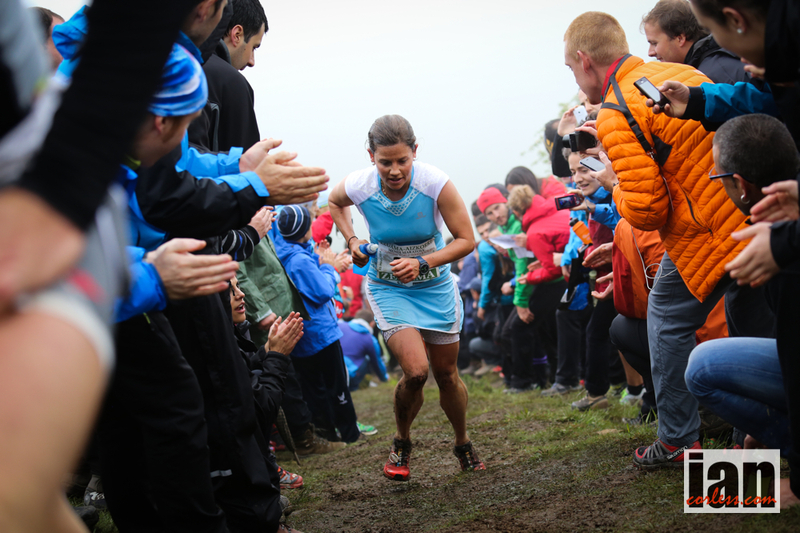 Stevie Kremer followed closely in second and Emelie Forsberg was third and already loosing some ground. 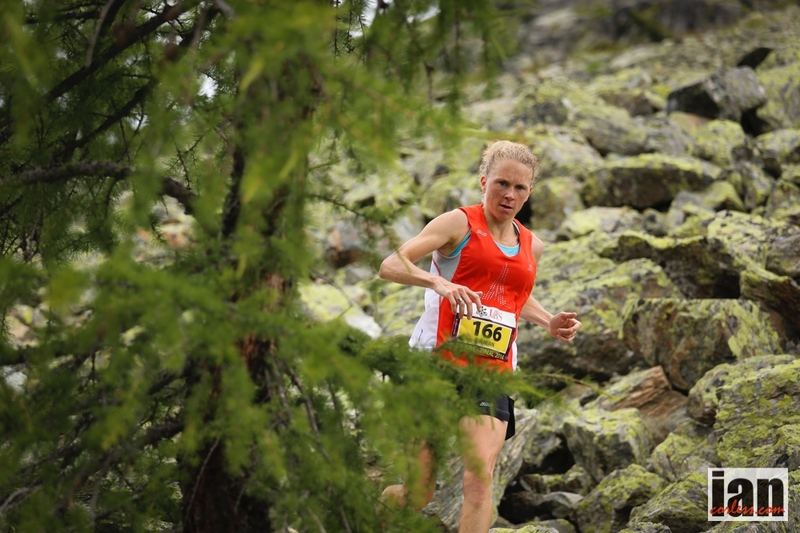 Emelie has had an incredible season and just over one week ago took victory and the overall Skyrunner World Series title for the Ultra distance. 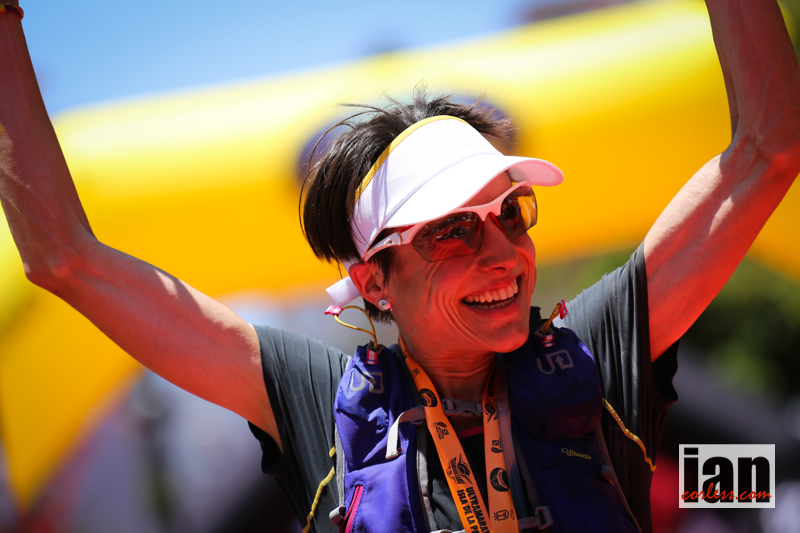 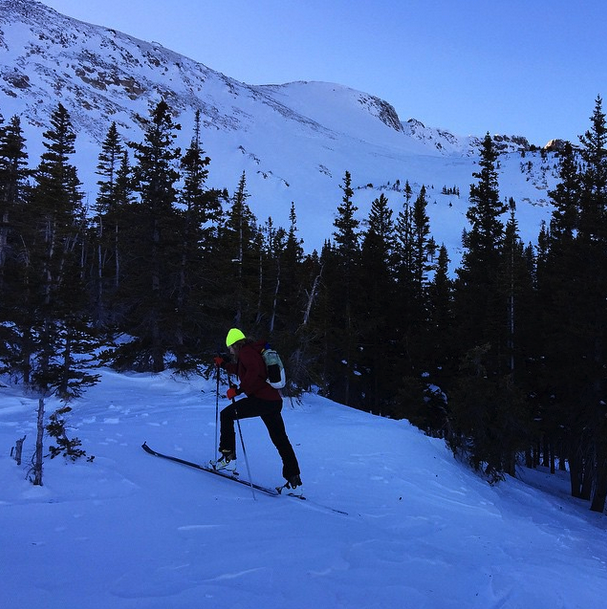 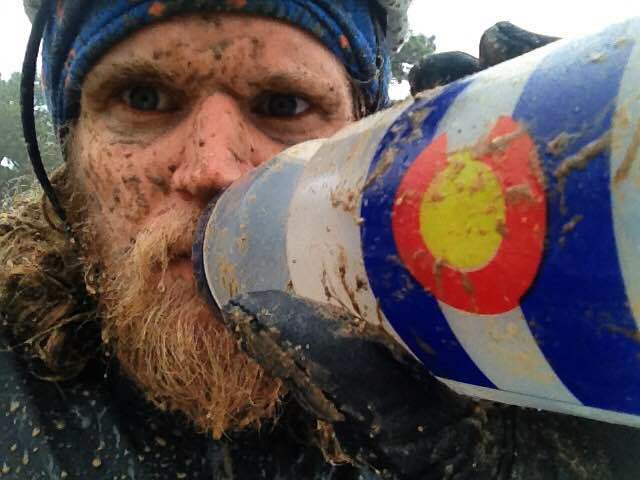 UROC in Colorado was Emilie’s first 100k-race and as such, she openly admitted it had taken far more out of her than she anticipated. 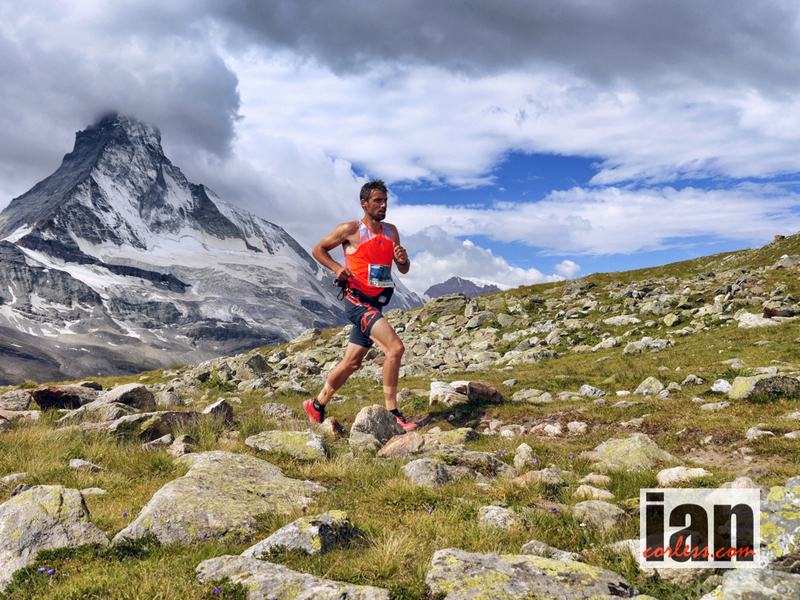 Kilian Jornet bided his time in the men’s race but when he made his move he just pulled away and secured not only another impressive victory, but also another World Series title. 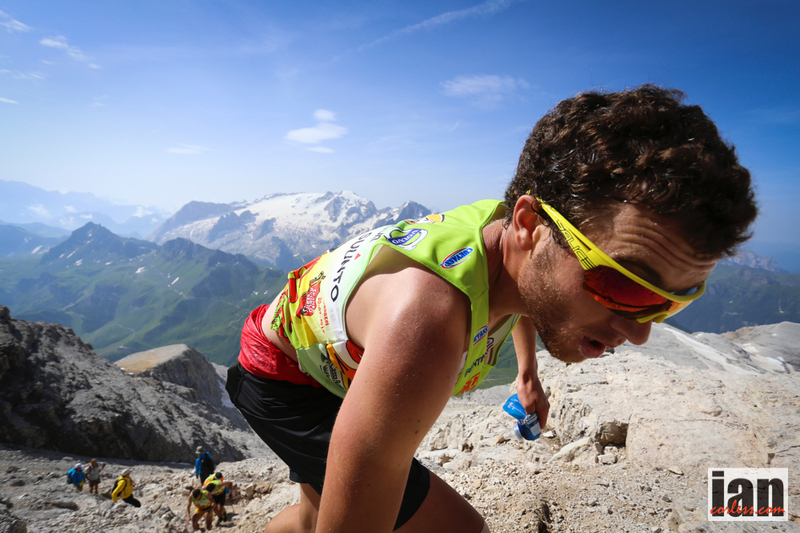 Kilian didn’t have it easy though. 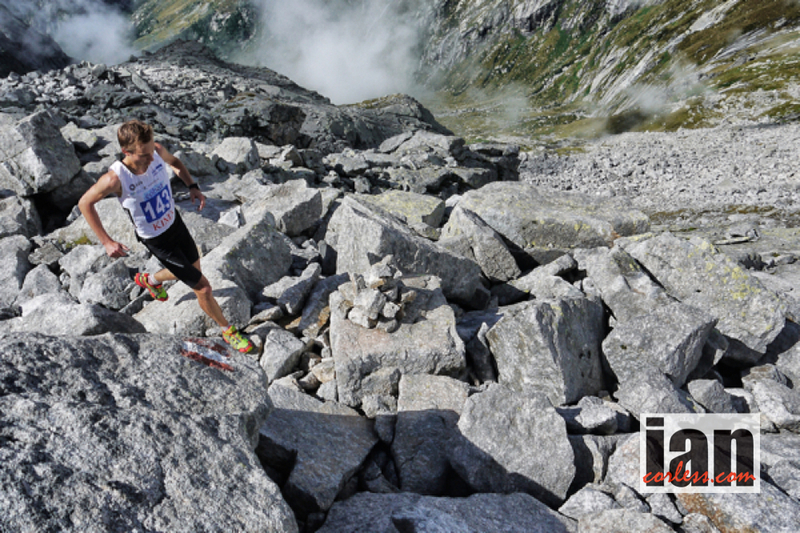 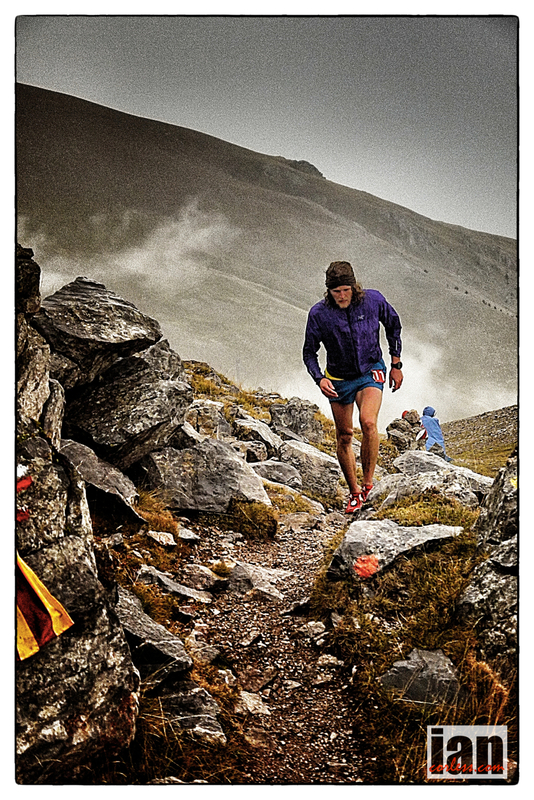 On the first climb, new signing for inov-8, David Schneider led the way followed by Aritz Egea and Ionut Zinca. 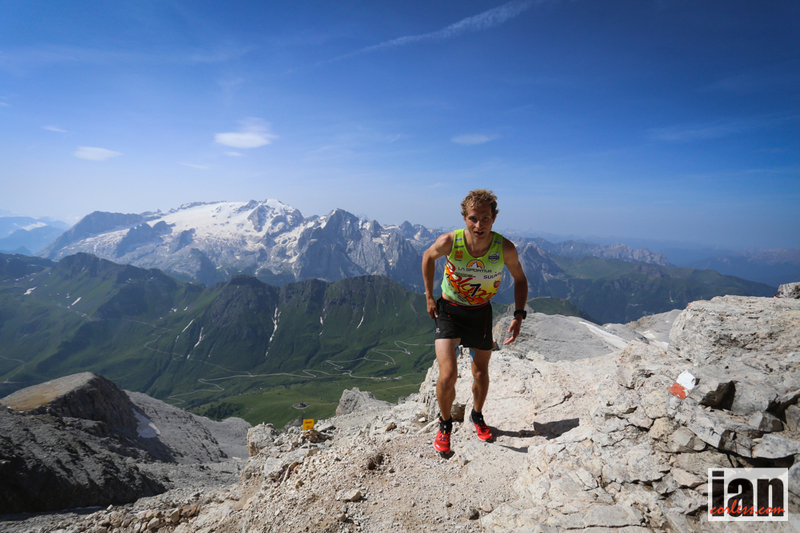 Salomon team manager, Greg Vollet (finally finished eleventh) was showing some stunning climbing ability holding a top five place along with up and coming star, Zaid Ait Malek from Morocco all the way to the summit. 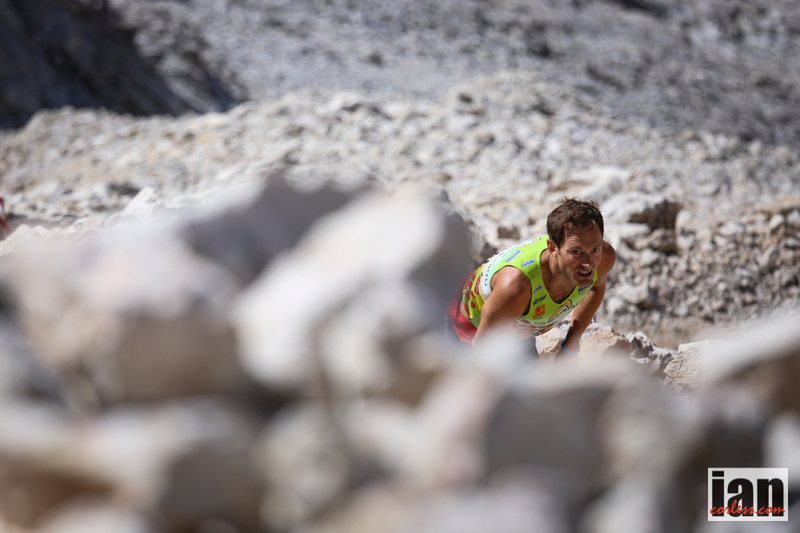 One of the pre race favourites and second overall in the Skyrunner World Series, Luis Alberto Hernando was having a tough day protecting an injury, however true to his great sportsmanship he soldiered on knowing full well that I had no possibility to make a top ten position. 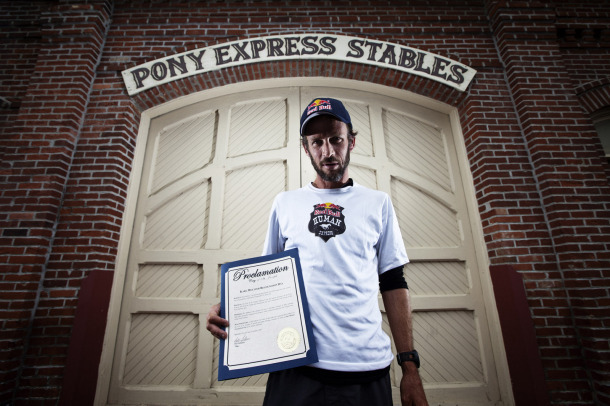 A true champ! 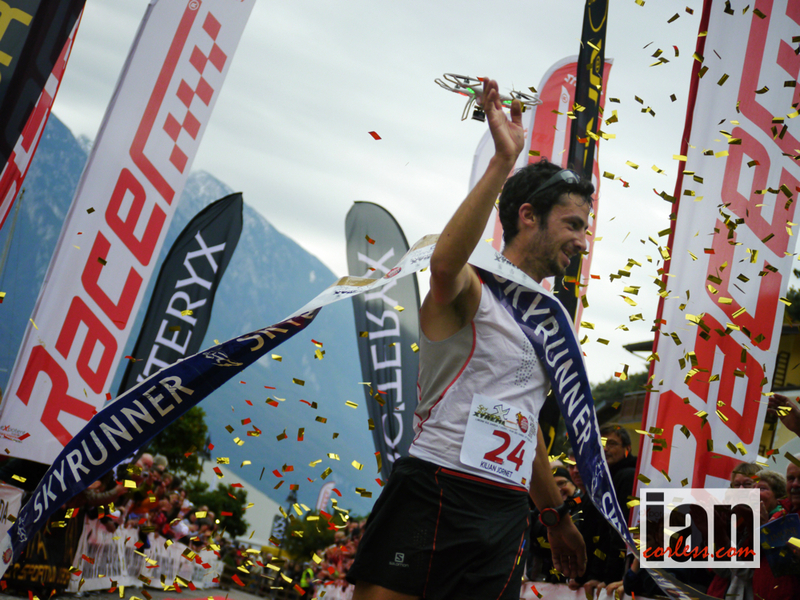 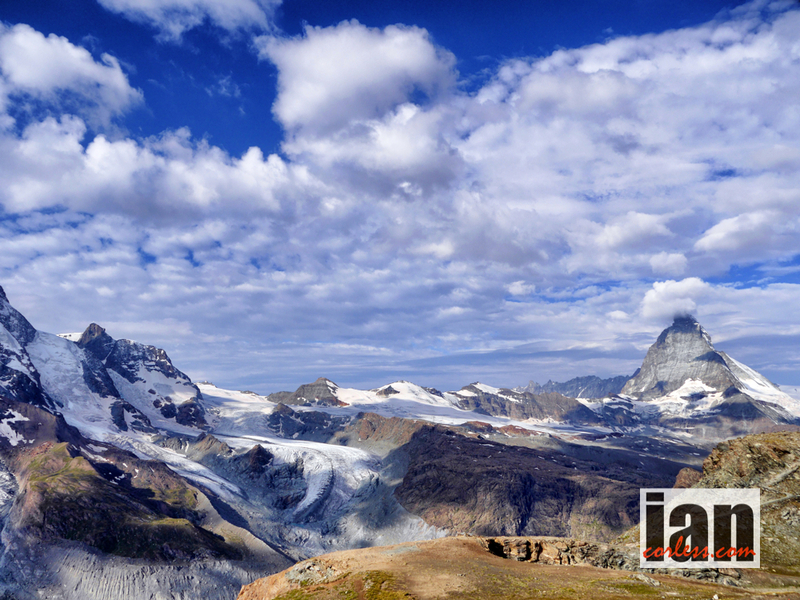 Kilian made his move and a battle followed for the second and third podium places. 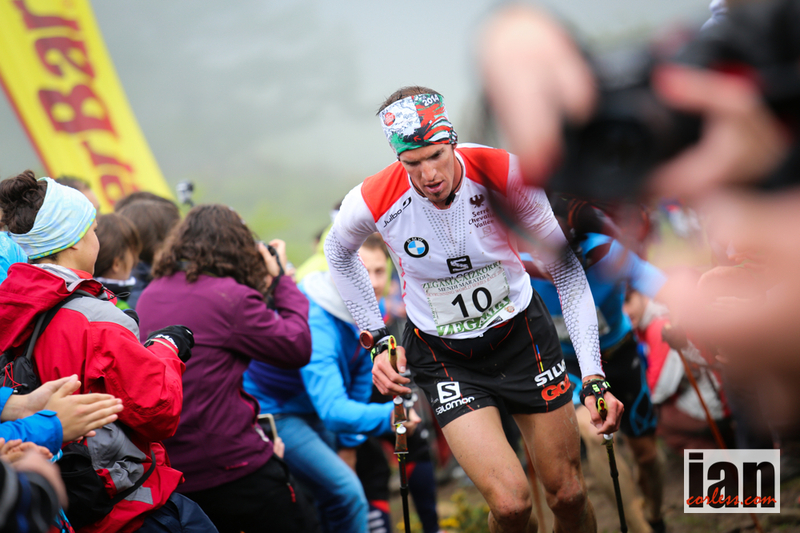 Ionut Zinca finally pulled away from Aritz Egea and finished just one minute behind Kilian and thirty seconds ahead of Artiz. 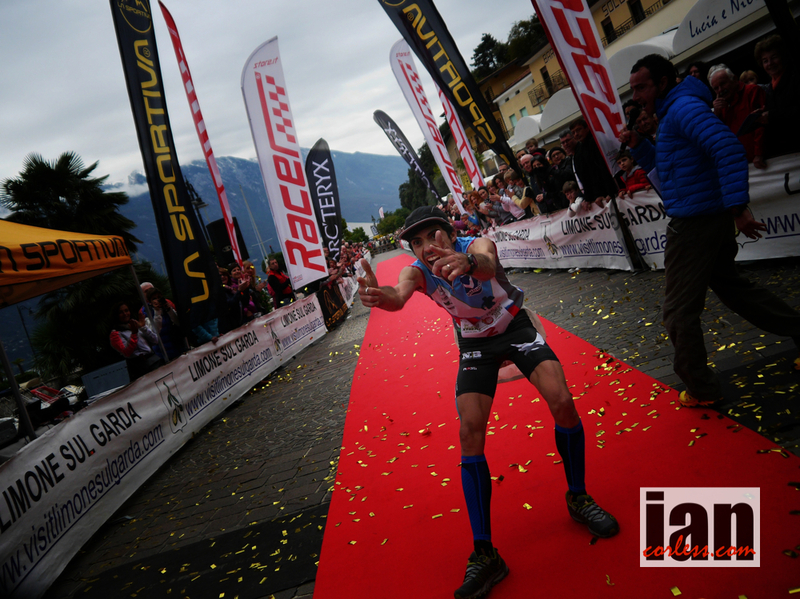 Showing great potential for 2014 season, David Schneider turned a few heads with a great fourth place with Zaid Ait Malek fifth. 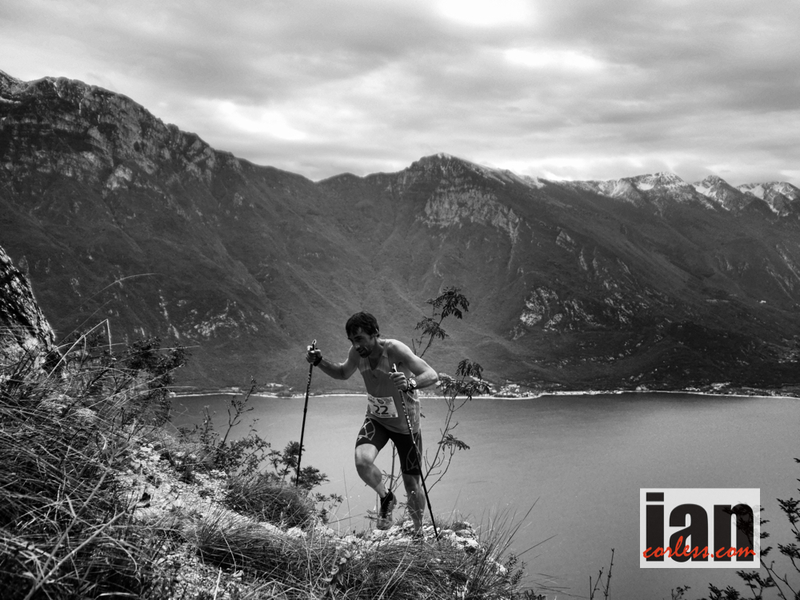 The 2013 season has shown some incredibly diverse and consistent performances, Alex Nichols from the US in his first season participating in the Skyrunner World Series placed eighth at Limone Extreme and this elevated him to third overall in the World Series. 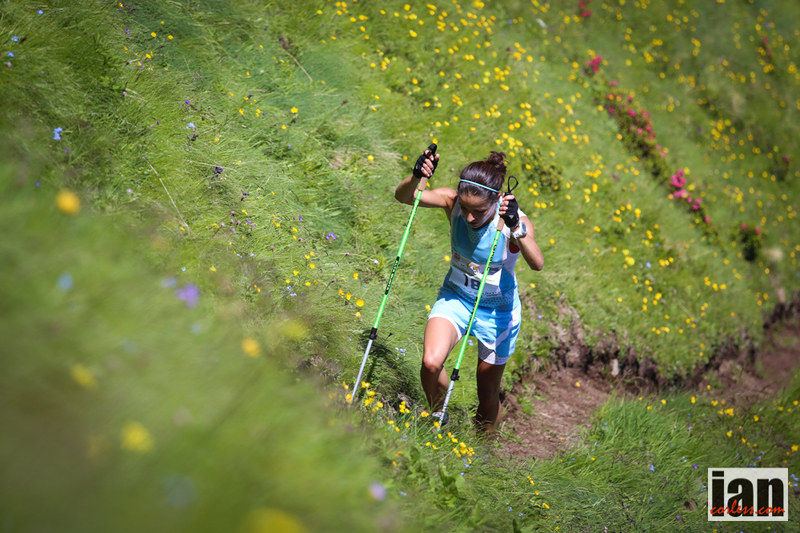 A similar story for Arc’teryx athlete, Tessa Hill, not only did she have a great VK on Friday but she placed fourth on the day. 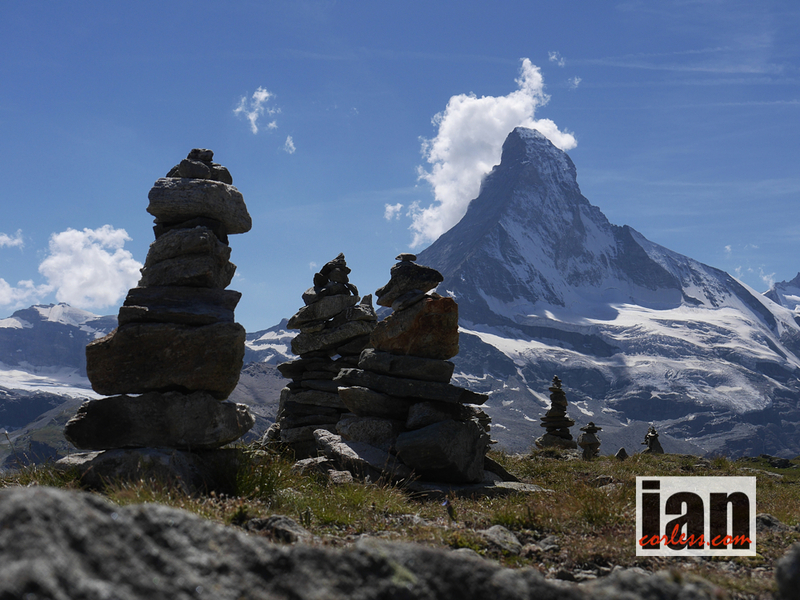 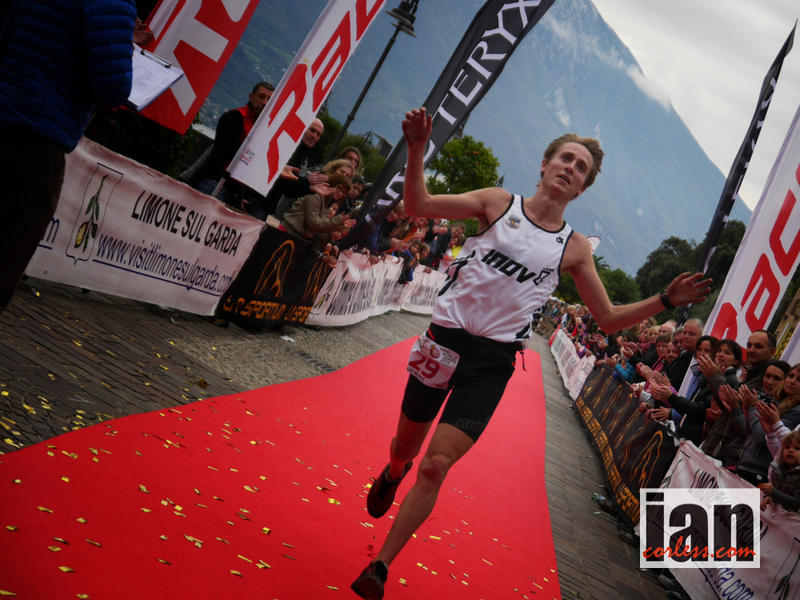 Anna Lupton (inov-8) from the UK also proved that fell/mountain runners can perform with the best on high and technical mountain courses in Europe.